Businesses have discovered how important it is to have a personified online image in the form of web apps, websites or applications & have started approaching web development companies to do the deed. 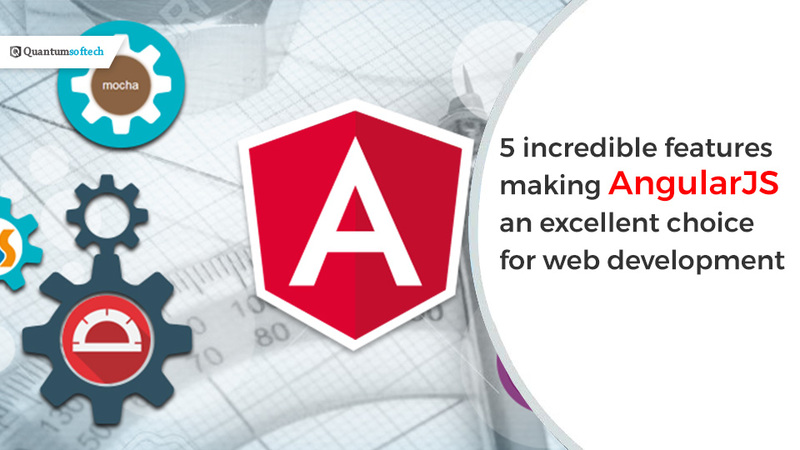 AngularJS by Google is the modern-day & sought-after web framework that is used to make the dynamic & fast loading single page applications. Since this framework is devised by the Google team, the framework has a large online community, is updated time to time with its latest versions & carefully minds the latest development trends penetrating into the market. 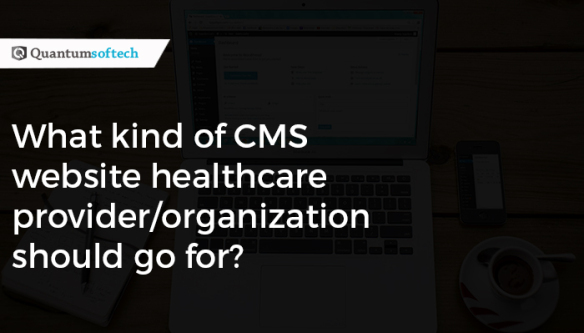 What kind of CMS website healthcare provider/organization should go for? Healthcare sector or organizations are not leaving behind in improving the experience of their patients/viewers digitally. This sector is gradually becoming powered with digitally-supported content, features & tools to take the experience of their online visitors to the next level. How? By making their customized-CMS websites with the help of professional cms development company. “As per the sources, the market value of blockchain industry is expected to touch $60 billion by the end of 2020”. 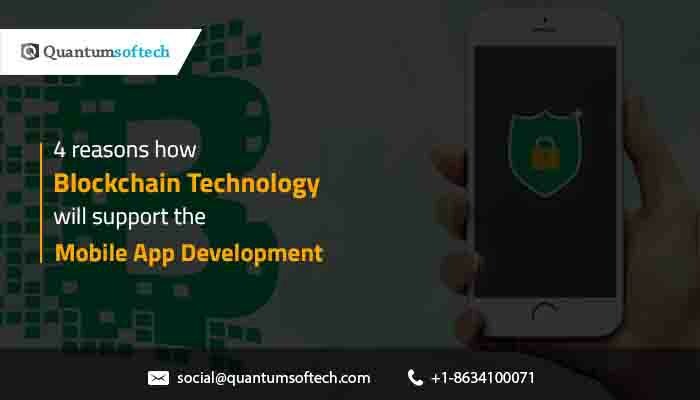 This groundbreaking technology has started penetrating deep into the market in the form of mobile app development primarily because it can keep any form of complex data as secure & sound. The giants like Facebook, Microsoft, L.G have started integrating this technology into their venture to reap security & the easy processes. © Copyright 2018 by Quantumsoftech All Rights Reserved.